Take advantage of our clinical expertise to reach your goals and experience true success. 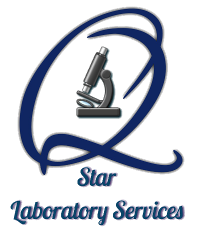 Qstar Laboratory Services, LLC helps labs in Cypress and Southern California thrive. With our assistance, you'll be able to reach more clients and grow your business in no time. We provide comprehensive consulting services for all clinical lab departments, including specialties, as well as forensic and clinical testing companies. We handle scouting, management of your finances, and managerial services for your business. We also offer resolutions for any sanctioned proposals necessary. When you come to us, you'll have the help you need to ensure CLIA, CAP, and COLA rules and regulations are followed. Make sure your employees stay at the top of their respective fields with technical training from our team. We provide personal, on-site training for day-to-day operations and plans, as well as inventory monitoring. Our staff offers more than five years in the industry to provide effective and up-to-date laboratory education. Come to Qstar Laboratory Services, LLC for full proficiency testing. 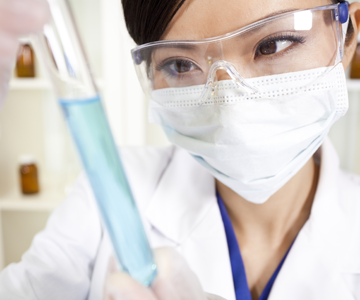 We have a selection of programs our clients must enroll in through CLIA, CAP, and COLA to develop a known value of the laboratory. In order to accomplish this, we must have the right information to ensure an 80%-100% score. We confirm that all instruments are performing tests properly and that all employees are properly trained. This will require complete quality control. We also offer the testing resources you need to ensure state compliance. Contact us today for more information.